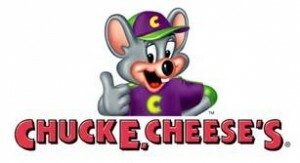 New Chuck E. Cheese Coupons valid now through April 30, 2019! Save on pizza and gaming packages, or simply play points! Click here for the coupons!